This course is full and payments are only accepted for students that are currently enrolled. This course has sold out. We have added a second workshop from February 13 – 17. Update: The second workshop has also sold out. Please contact the office at (888) 546-3747 to be added to the wait list. Total cost of course is $2,500. Cost reflects $500 deposit, plus two equal installments of $1,000. The second installment of $1,000 is due on November 16, 2016. Contact the office about payment plan options. Please see confirmation letter after registering. 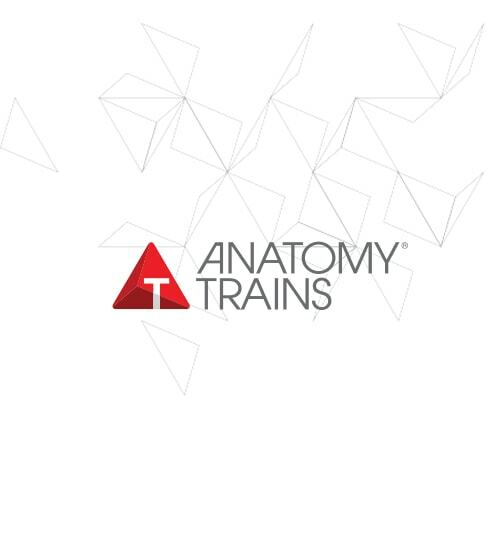 Anatomy Trains offers a unique opportunity to work your own dissection projects with fascial expert and Anatomy Trains author Tom Myers and master dissector Todd Garcia in Todd’s Laboratory of Anatomical Enlightenment in Tempe, Arizona. This annual event draws students from all types of manual therapy, movement therapy, and fitness in an exploration of the real human form – not the images you get from books. All our work will be with untreated cadavers – otherwise difficult to find – meaning no chemical smell and a much more ‘true-to-life’ view of fascia and other tissue. Untreated tissue is so much closer to the living body, and offers a very different perception of the behavior of fascial tissues. These are not prosections or mere demonstrations – you are doing the dissecting yourself from Day 1. Tom and Todd will offer tutorials, explanations, or brief lectures on our collective findings. No previous experience with dissection is necessary to attend this course. In 5 days you will go from skin to bone, including exploration of the superficial fascial layers, the myofascia and Anatomy Trains, the viscera and their attachments, and the brain and nervous system. Pick your own project or we can help you find one – an opportunity to follow your own lights in the body, as well as learn from what everyone else is doing. Emotional and spiritual aspects of the experience are very much respected – it’s a voyage of discovery. Nothing can replace doing dissection first hand, with your own hands and eyes. What is it you want to know about? What do you want to see for yourself?